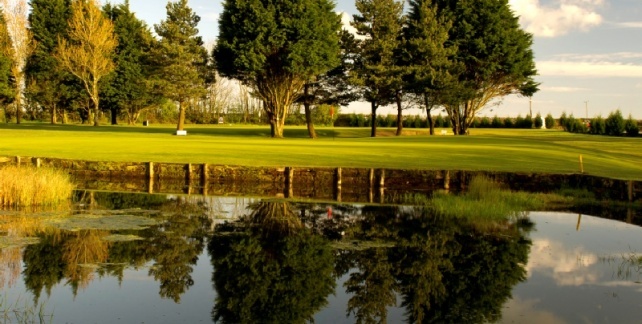 Set near the Pembrokeshire National Park in West Wales, and having magnificent views of the Preseli Hills, Haverfordwest Golf Club offers a real challenge to golfers of all abilities. Easily reachable on the A40, one mile east of Haverfordwest, the course is set in majestic parkland and is a proper test of golfing skill. 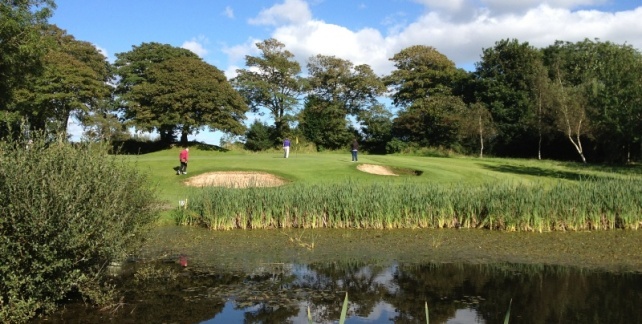 We pride ourselves on giving all of our visitors a most friendly welcome to let you savour and enjoy the atmosphere of one of Pembrokeshire’s friendliest golf clubs.